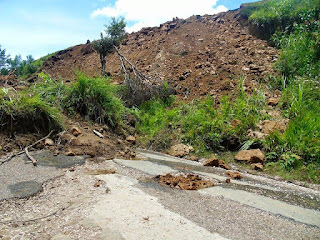 The National Government is making a shamble of the recovery effort in the aftermath of unprecedented earthquake damage in Southern Highlands, Hela and parts of Enga and Western Province, Opposition Leader Patrick Pruaitch said today. 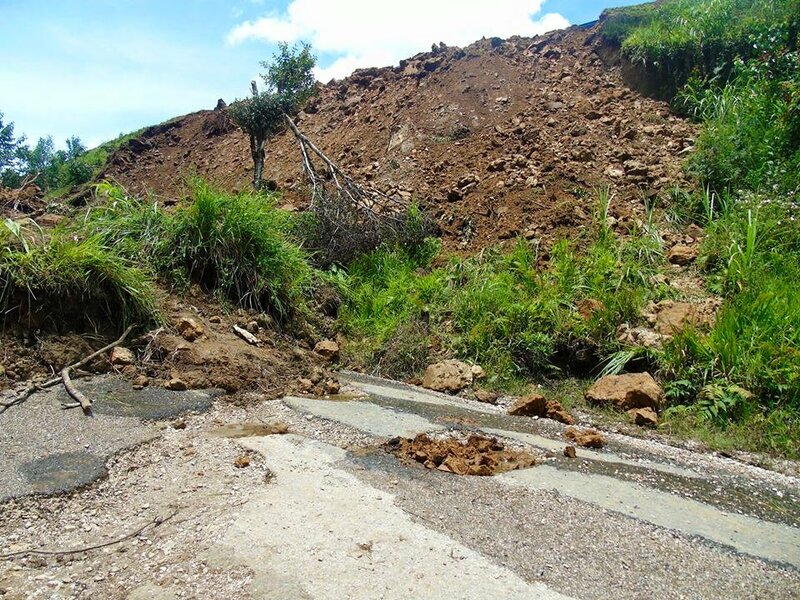 Mr. Pruaitch said although he complimented Prime Minister Peter O’Neill a few days ago for his fast response to the tragedy, the Government’s emergency response effort since then has been very disappointing. The Government relief efforts are very much a mirror image of the irresponsible policies and mismanagement of the economy.